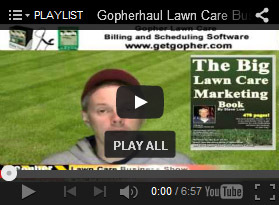 « Compare your answers to these 5 lawn care business questions. 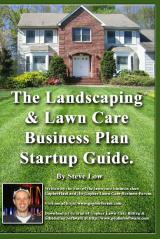 One lawn care business owner asked, “I’m starting a new business in the landscaping/ lawn care industry and have some ideas as to how to set myself apart. Are any of these ideas good enough to do? Walk door to door with donuts and just have a nice conversation and hand the home owner my business card after. 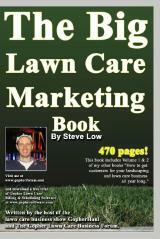 Use door hanger that specify I will be on location and be able to start mowing within 20 minutes. Offer neighborhood discounts. 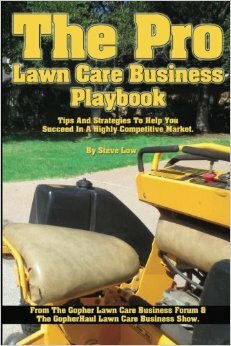 I would go door to door explaining how the more people that want weekly lawn care would decrease the price so the more the better and it puts pressure on neighbors from neighbors. Offer an incentive program. 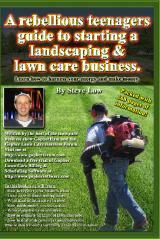 Maybe give $10 off for every mowing contract signed? 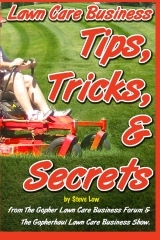 I was also thinking about follow the competition around and only market in those areas so that way you are actually marketing to people that are already paying for mowing service. 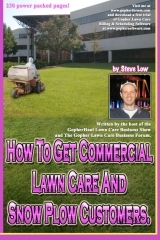 Or maybe conduct a survey in that area to figure out what the pro’s and con’s are of the current lawn company and come back later to say you started the company and now can take care of the issues they have. A second lawn care business owner responded “The idea of going door to door to talk to potential clients is good but just it’s just not practical, especially with a box of donute. 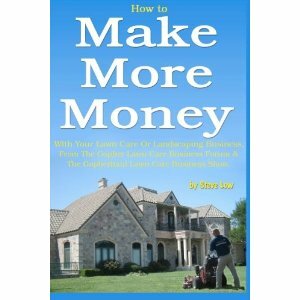 I get the image of sitting down eating a couple donuts while talking to the potential client, drinking coffee. Everyone is comfortable and things are going well except you just talked to someone for over half an hour and it’s the first house and your donuts are half gone. So you might as well save the money and not buy donuts and just go door to door. As far as handing out door hangers that say you will be able to mow a lawn in 20 minutes, no matter how much you plan, this won’t work. You would have to invest a HUGE amount of money in equipment and multiple crews to just sit in various parking lots just waiting for a call. On top of that, you have to consider how many people would be t home during the day to see your door hanger? Offering neighborhood discounts, I did this. It worked, I had 3 mowing accounts in a row because of the promotion. 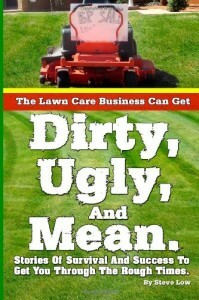 Then a drought hit and I only had one, and now I’m stuck mowing that one lawn at the lower rate. This idea has potential, and could work if used properly. Incentive programs, from my experience, are not worth the headache. 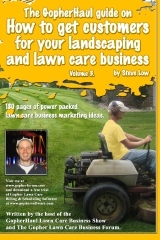 If someone refers me mow, I take 50% off one of the mows on their next invoice. I don’t let them know, I don’t advertise, I just edit the price in Gopher to half off and type in an explanation for it. Hire the right employees and pay them above average wages. They make sure a great job is the end result with great training for their employees. 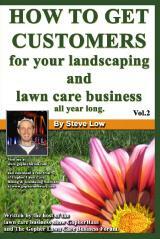 There is far too much new work out there without worrying about trying to sway somebody else’s customers over to you. No enemy is a good enemy. 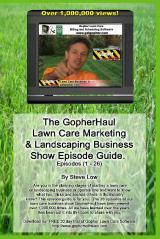 Being friends with your competition is a far more ethical and a faster way to build your business. 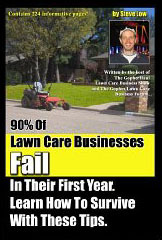 The industry has high casualty rates. I have already benefited well from a casualty of the industry. When he called it a day, he gave me all of his client list to take over. Lucky I never made an enemy of him. Lesson learned. 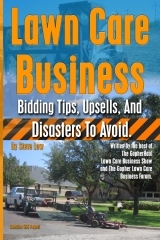 This entry was posted on Sunday, March 24th, 2019 at 2:01 am	and is filed under How to get, Lawn Care Customers. You can follow any responses to this entry through the RSS 2.0 feed. You can leave a response, or trackback from your own site.